Find out how much solar can save you in less than 60 seconds. We will send you a detailed solar analysis to reduce or eliminate your electricity bill. Our proposal will include complete costs, financial analysis and financing options if needed. Our thorough analysis is completely free and only takes minutes. In 2002, Steve Jefferson finished school and was hired by a regional solar installer. 6 months into his employment he was managing 4 installation crews installing residential and commercial solar projects. Over the next 6 years, Steve built incredible hands on experience installing small (a couple kilowatts) to large (550 kilowatts) solar systems. From designing the systems and getting the permits through installing them and passing inspections. He was very hands, physically installing everything with his crews from the anchors and railing to the solar panels and inverters. In 2008, the regional installer decided to close their Sacramento region operations. That day Steve went to the California Contractors License Board and started the process to get his own license to install solar. He started his business as Golden Bear Solar (CSLB # 923707). He was fortunate to take over a handful of solar projects from his prior employer to get started. Knowing that starting a company is a challenge (remember this is well before the recent solar boom), he also applied at SMA America (the US division of SMA, the German inverter giant). Over the next 8 years Steve slowly built his business while working his way up at SMA. His final position at SMA was the service line supervisor, where he became the go to for trouble shooting and solving problems in the field. Steve spent extensive time in the field across the US and surrounding islands diagnosing solar system issues and fixing them. His experience included residential, commercial and utility scale solar arrays (the largest a 4.5 MW solar farm in Georgia). Steve ultimately ended up managing the crew that went into the field to fix and repair solar problems. During his employment at SMA, Steve had several trips to the German parent company, getting trained by the world’s largest inverter company. In 2015 Steve installed another residential customer. This customer had a background in technical sales and an undergraduate in electrical engineering. He appreciated Steve’s experience and workmanship. While Steve is an ace when it comes to inverter design, solar design, solar installation, problem solving and all around getting the system up and running, sales is not his forte. This particular enterprising customer saw Steve’s experience compared to the other installers he considered and thought the foundation existed to become one of the region’s top solar installers. He started SolarNorcal as a solar lead generation and marketing company. Working exclusively with Steve’s Golden Bear Solar for the installations, within the first year the business took off and the two knew they were building something special. Over the next 6 months they agreed to form a new partnership, the current company, SolarNorcal, LLC. 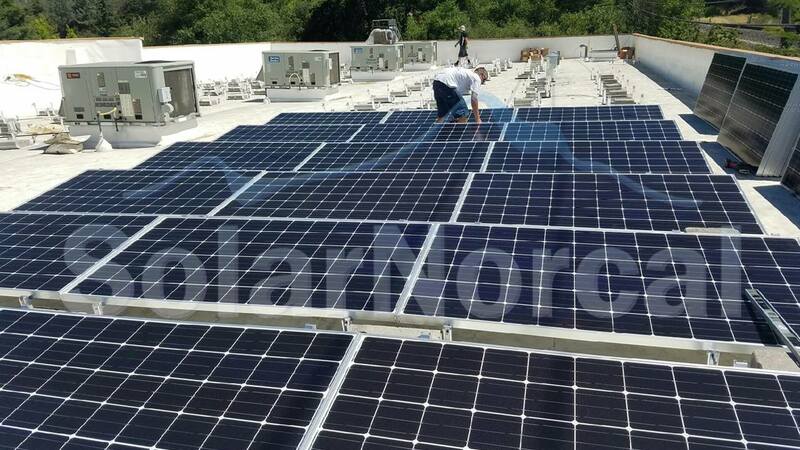 With a new partner they had to get a new contractor’s license number, otherwise the company is now celebrating 9 years in concurrent business installing solar. Since Steve’s humble beginning in the solar market, SolarNorcal, LLC has grown into one of the premier solar installers in California. 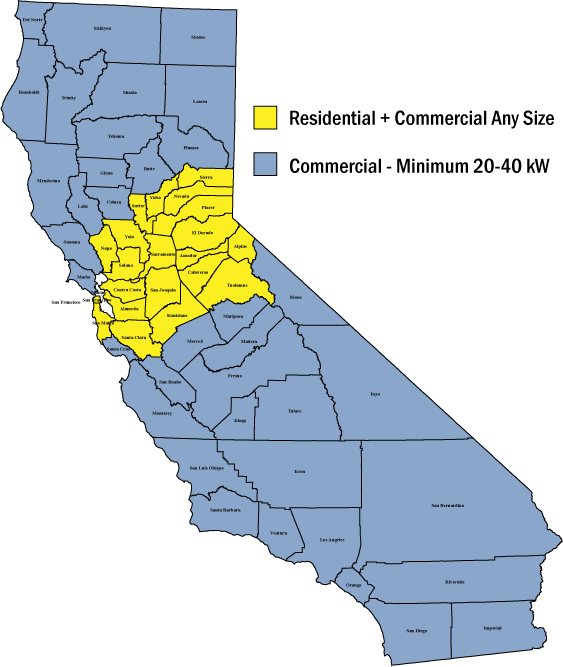 In addition to residential solar installations, SolarNorcal, LLC has become a strong commercial solar installer. With commercial solar installations ranging from a fitness center in Rocklin, California, to country club in Cameron Park, California, to office buildings in Mountain View, California and a Medical Plaza in Los Angeles, California; Steve’s years of experience designing and installing solar has blossomed into a highly respected solar installation company. Along the way SolarNorcal, LLC became an authorized installer for SolarWorld. SolarWorld is the oldest and largest US solar manufacturing (making panels in Oregon). SolarWorld has an excellent reputation for quality and workmanship of their product. 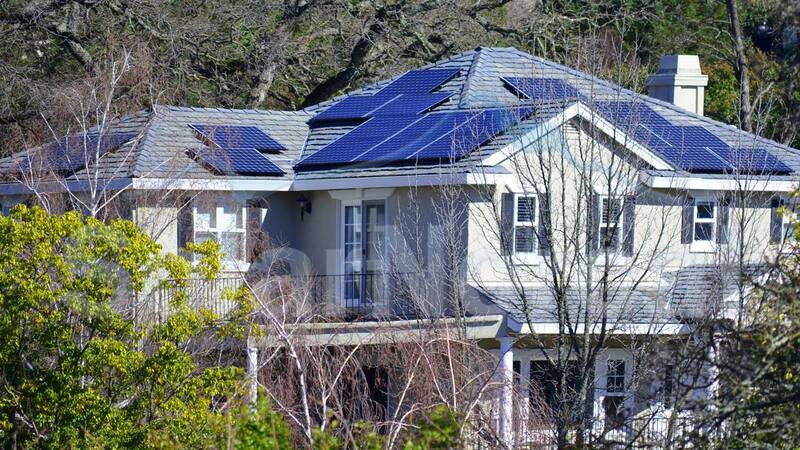 Additionally, SolarNorcal, LLC is an authorized installer for Panasonic Solar. Panasonic Solar is nearing 25 years in the market place and manufactures arguably the best panels in the industry. 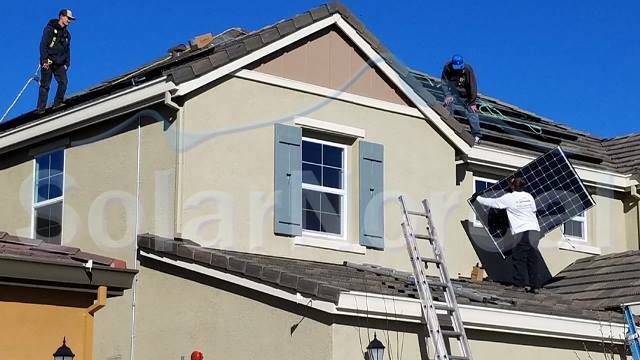 As an authorized installer for Panasonic Solar, SolarNorcal, LLC’s installations include a 25 year labor warranty direct from Panasonic covering their panels. Both of these brands are fantastic in the solar industry and their inclusion of SolarNorcal, LLC as an authorized installer is a testament to what Steve started many years ago before solar became so popular.